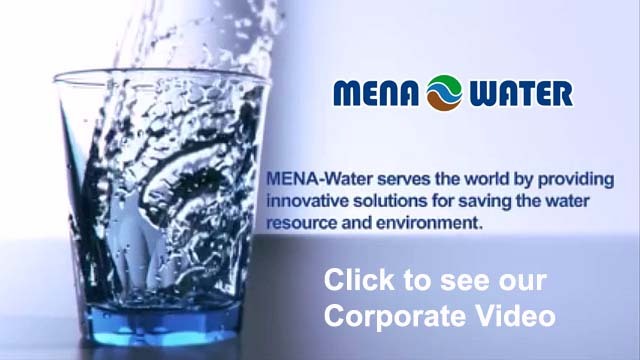 MENA-Water provides package plants and containerized plants for the treatment of municipal wastewater. We provide services, turn-key plants and equipment for the process steps of municipal wastewater treatment. The treatment processes may vary to physical, chemical and biological treatment. 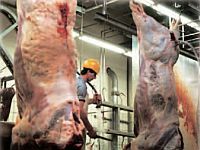 Our product range is covering all this machinery. As the demand for clean water has grown, it has become more important to produce cleaner effluents of wastewater. Advanced technologies can be used as extensions for conventional secondary biological treatment for further stabilization of oxygen-demanding substances in wastewater or removing nitrogen and phosphorus and salt. 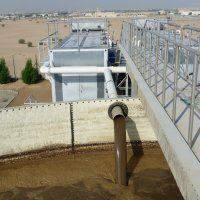 The MENA-Water Container MBR Plant is using the biological active sludge process in combination with MBR filtration process. This results in very short realization time and maximum at flexibilities.